Bayern took the full 120 minutes against Hertha but eventually got the job done to advance to the quarterfinals of the DFB Pokal. Once again defensive lapses were the main talking point after the game – this time Mats Hummels had instigated Hertha’s second goal thanks to a poor header back to keeper Sven Ulreich. It is due to the defensive lapses that Bayern are currently just third in the Bundesliga standings, for the first time, at this stage of a campaign, since the 2011/12 season. Back in 2011/12 Bayern, like this season, were third behind the two Borussias from Dortmund and Gladbach. 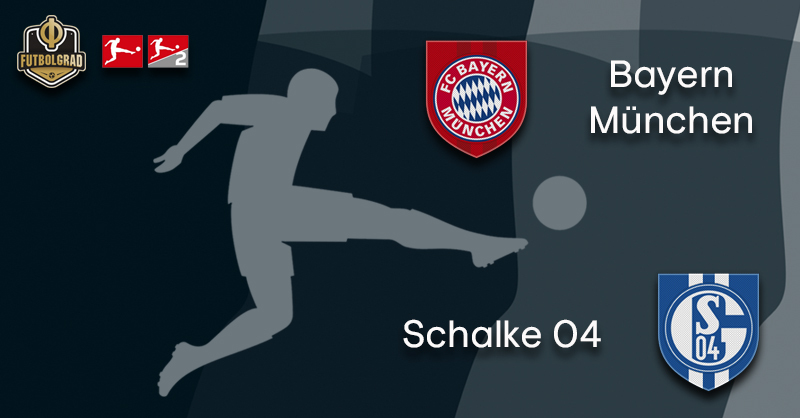 Like in 2011/12 Bayern faced Schalke on matchday 22. The Bavarians won that match 2-0 but ultimately finished second behind Borussia Dortmund. An omen? In order to prevent a repeat and win the seventh title in a row head coach Niko Kovač has to shut down simple defensive mistakes. “It appears that after leads we develop a feeling that, ‘today this will be enough,’ we can now do a bit less,” Kovac explained after the Hertha game. But that doesn’t work in the Bundesliga, no matter who we play against,” he quickly added. Kovac’s observation seems to be bang on. Bayern often seem to take the foot off the pedal after taken the lead this season. 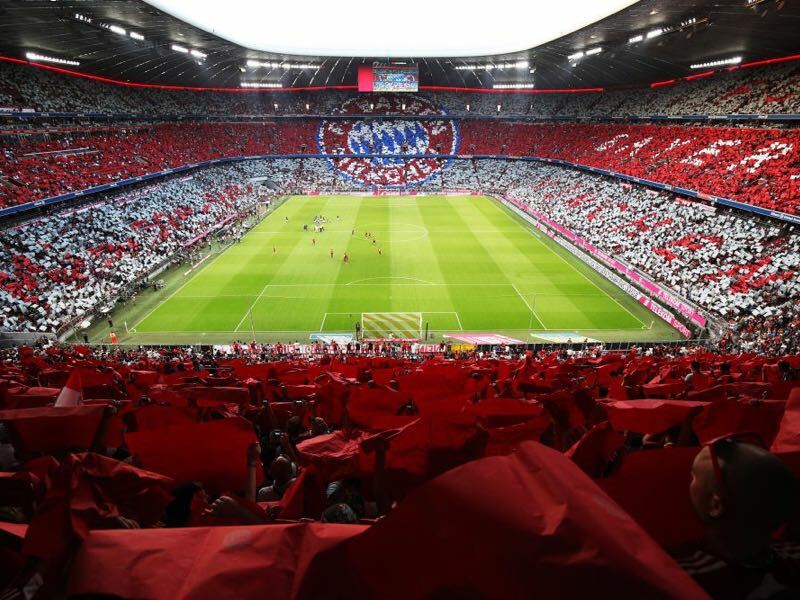 The problem, however, is that Bayern a) do no longer have the quality to simply dominate teams and b) the rest of the league has found solutions for Bayern’s dominant game — in fact, this is a similarity to what Germany encountered at the World Cup. “Stay compact, to attack the opponent with a high tempo, and to develop pressure. That is something that has often been missing in the second half of games this season,” Kovac said. A statement that in many ways could also fit Schalke, and perhaps their desired game plan this weekend. Second, behind Bayern, last season Schalke have struggled all season. In fact, the 2018/19 Bundesliga campaign has been a learning experience for the young 33-year-old Schalke head coach Domenico Tedesco. With just 22 points from 20 games Schalke, in fact, are stuck in no-man’s land of the Bundesliga table and Tedesco has to ensure that the lack of perspective does not lead to complacency for the rest of the season. Complacency that could lead to a dangerous relegation battle if not kept in check. One way would be to use the Bundesliga as a training ground to reach the club’s goals in the DFB Pokal. There Schalke are in the quarterfinals after defeating Düsseldorf 4-1 in what was an emotional evening in light of the death of former sporting director Rudi Assauer. Assauer, in many, ways is the architect of modern Schalke and the players honoured his passing in the best possible way by playing fantastic football against Düsseldorf. Emotions are often an important catalyst at Schalke and with the Bundesliga likely to remember Assauer’s important part in the history of the league Schalke could use that catalyst to once again come up with an emotional performance, which on top of playing compact, aggressive football might be the only way to truly endanger Bayern on Saturday. Three days ago Bundesliga midfielder Didi Hamann criticised Robert Lewandowski. Lewandowski has no value for his team if he does not score Hamann suggested. 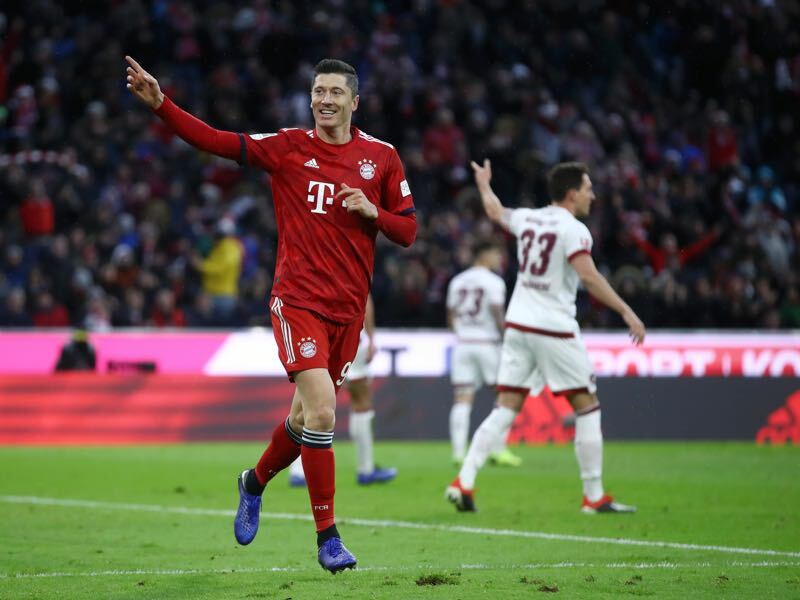 “For the last three or four years” Lewandowski is no longer the forward, “to play behind the defensive lines, who wins high balls and accentuates wingers and midfielders,” Hamann said in the German football show Sky90. Hamann also suggested that Lewandowski is isolated in the squad and that Bayern should sell him in the summer. Criticism that Lewandowski reacted to after the game against Hertha in which he did not score but was involved in two out of the three goals and was also wearing the captain’s armband. “I am always focused on my job. And cup games are always difficult to play,” Lewandowski told ESPN FC after the match. “We won that match. And I am not interested in what someone says about me. Even more so if that’s just flat-out stupid. I don’t think [Hamann] knows much about tactics,” he concluded. Hamann’s criticism indeed seems strange given that Lewandowski has been the club’s highest scorer this season. Weston McKennie finds himself in various roles these days at Schalke. With injuries, a major concern for his head coach McKennie has played various roles in midfield and even as a striker up front. Although McKennie, as a former running back, has the athletic ability to run past defenders and cause mayhem between defensive lines the US national team midfielder lacks the killer instinct to play as a number nine. Thankfully, the return of Mark Uth from injury means that McKennie will find himself further back against Bayern. 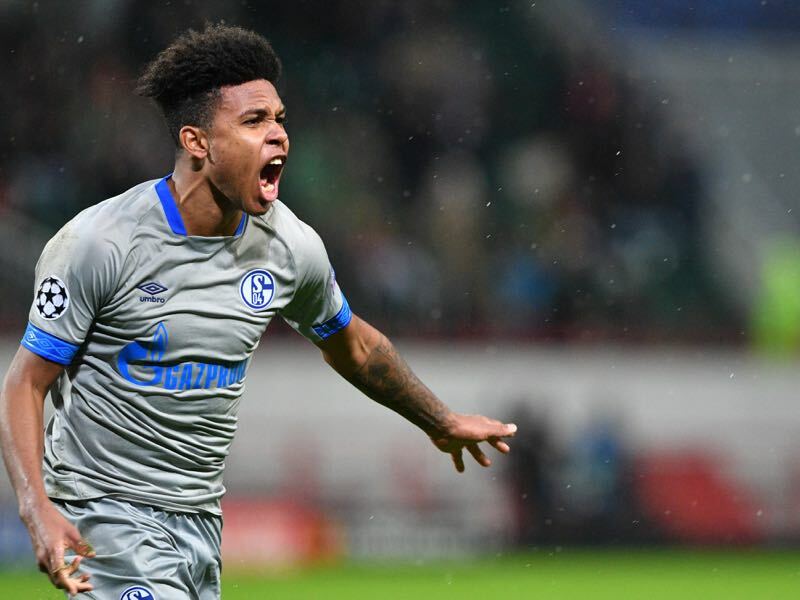 Playing as a number ten, in fact, seems to be a perfect fit for McKennie, who can use his athleticism and ability to quickly press forward to act as a linchpin between the two wingers Amit Harit and Yevhen Konoplyanka and striker Uth. Bayern and Schalke finished first and second last year, but both can only reach their last season’s point total if they win all remaining 14 games. Bayern have scored the most headed goals in the Bundesliga (nine), Schalke, in the meantime, have scored the fewest (two). Bayern’s record at home against Schalke: W33 D9 L6.